The Montana Environmental Information Center is a non-profit organization dedicated to ensuring clean air and water for Montana's future generations. A Respected Media Source. MEIC has a long history of working with the mass media to raise public awareness and understanding of key environmental issues in Montana. Through writing opinion pieces and making its staff available to the press, MEIC makes sure that critical issues affecting the Montana environment receive the attention they deserve. MEIC provides a nonpartisan perspective, and is consistently quoted in a variety of Montana and national newspapers and other media. A Grassroots Advocate and Public Educator. MEIC assists individuals and local organizations facing environmental problems by providing information, organizing and tactical advice, and technical assistance on Montana environmental issues. MEIC also has an active membership ready to submit comments, attend hearings, and go to public rallies when needed. MEIC regularly publishes newsletters and fact sheets to keep the public up to date on environmental issues in Montana. A Voice at the State Legislature. One of MEIC’s most important activities is lobbying the State legislature on Montana environmental issues. It is the reason MEIC was founded, and since the 1974 legislative session MEIC has been the leading voice for the environment. Because of MEIC’s presence, the Montana environment is guaranteed to receive attention at the Capitol. A Government Agency Watchdog.  MEIC is Montana’s environmental “watchdog.” It has successfully influenced state and federal agencies for more than three decades, monitoring issues from old growth forest protection, to standards for coal bed methane development, to air and water pollution permits. When all else fails, MEIC utilizes litigation to ensure that environmental laws are complied with. MEIC is known throughout Montana and the West as a strong advocate for a clean and healthful Montana environment. We back advocacy with hard science and thorough research and have become “perhaps the most influential and active environmental organization in the state” For more than four decades, MEIC has racked up accomplishments and policy victories that will affect the Montana environment for generations to come. Below is a selection of a few of MEIC’s accomplishments, but does not include the full breadth of our work and success. In February of 2012, MEIC and several partners succeded in a lawsuit challenging the Montana Department of Transportation’s decision to issue oversized load transportation permits to Imperial Oil, a subsidiary of Exxon Mobil. The basis for our challenge was an indadequate and shoddy analysis under the Montana Environmental Policy Act (MEPA). The permits would have allowed Imperial Oil to proceed with the Kearl Module Transportation Project, which involved hauling over 200 loads of mega-sized tar sands processing equipment through Montana. This decision reaffirms that State agencies are the gatekeepers of the public interest and must comply with MEPA when making decisions that impact the human and natural environment.